If you’ve decided that you want to get into gardening, that’s great! There are so many benefits: More time in the fresh air and sunshine, more exercise, and you get to produce some food for yourself. There are so many books and internet sources on gardening, the sheer amount of information can be overwhelming to someone who is just getting started. After all, where do you really need to start? My advice is to take a look at your yard, or whatever potential space you have. You’re probably looking at grass covered earth, maybe some weeds, but no beautiful, dark brown-black earth just waiting to receive seed, but we'll get you there. Note how much sunlight different locations in your space get every day. Six to eight hours of daylight is considered full-sun, and most vegetables prefer this. Once you have a space picked out (or maybe you only have one small space to work with and can’t be picky – that’s okay, too) you’ll need to get the soil ready for planting. Whether you have a huge yard, or limited space, you can get a garden started without buying expensive tools or renting expensive equipment. You’ve already made great progress in just deciding to start growing your own food. Now let’s get you set up to get out there and do it. There’s more than one way to turn a patch of grass and weeds into a fine garden bed. And of course there are lots of gasoline and electric powered, noisy pieces of equipment that can make the job “easier.” For me, I’m always going to vote for the hand tool over the power tool. A couple springs ago I turned a patch of sod 130’ by 40’ with nothing but a good hoe; then I planted buckwheat for a pancake patch. Now, I might be a little strange, but just hear me out. You can prepare a space for a new garden using only hand tools, and it’s really not that difficult to do. You also get to save a lot of money, because you don’t need to buy or rent a tiller. The best time to prepare a new patch of ground for planting is the fall before you intend to plant. Specifically, after the growing season has basically ended, but before the ground has frozen. If you miss this date, don’t despair. Get out there as soon as the ground thaws in the spring, even if it’s February and you’re cold, and follow the instruction provided here. The big patch of ground I mentioned turning with a hoe, I turned in March, and it was still ready to go when I needed it to be. Using the stakes (don’t go out and buy any; if you don’t have stakes, just use sticks) and string, mark off the perimeter of the area you are going to turn into a garden. Be realistic. 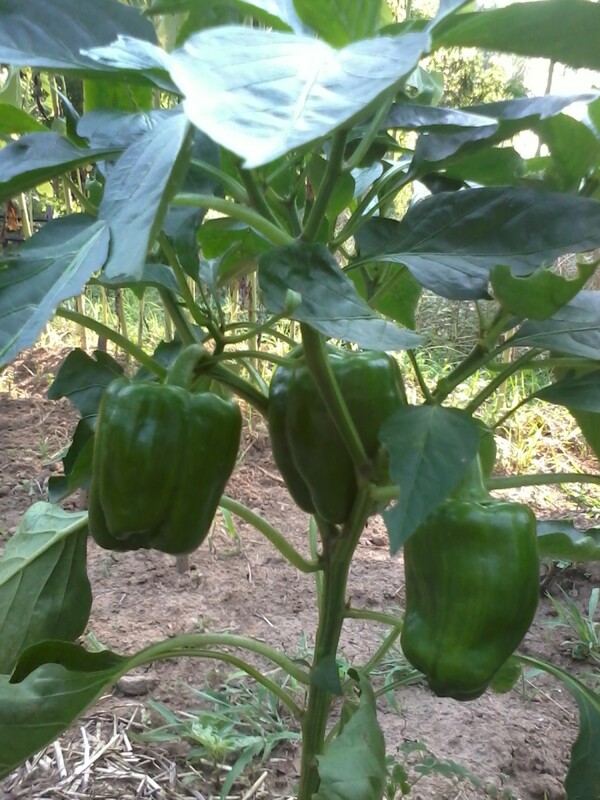 Your first garden doesn’t have to be huge, and you shouldn’t expect yourself to produce enough food to feed a family of four if you don’t have any or much experience gardening. By the same token, don’t sell yourself short either! It’s amazing how much you can grow on a small space. It’s best to start with a piece of ground that you honestly feel is the right size for what you can manage. Get the area marked off with your stakes and string, and you’re ready to dig. Now, seize your trusty shovel or hoe (I recommend this hoe, it's the best I've ever used), and begin turning over the sod (grass-covered ground), starting from one corner of your space and working in a systematic pattern. Working in rows is best, and pace yourself. If you’ve chosen the shovel, simply dig down the length of the blade, remove the chunk of earth, flip it upside down and return it to its original spot. Easy, right? There is a more complicated (but not by much) version of this which you are welcome to try, called “double digging,” which involves using a tarp or a sack on which you place the first row of turned earth; for each row following the first, you simply place the turned earth in the row prior to it. In my experience, either method works just fine. If using a hoe, (my favorite digging tool! ), raise the hoe blade straight over your head, keep your back straight, and use your legs and shoulders to thrust the blade of the hoe straight into the ground. A good hoe blade should sink right into the earth nicely. 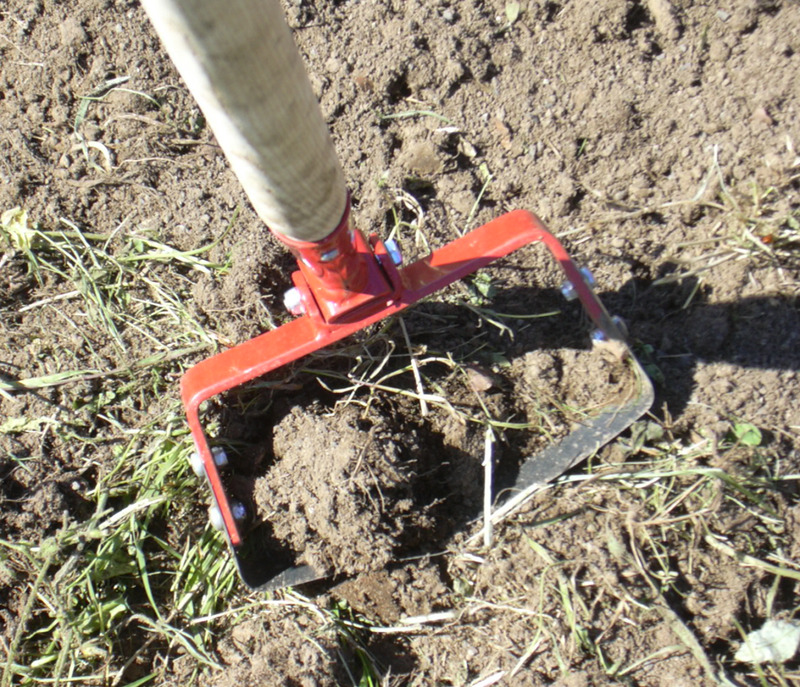 To remove the clod of earth, push the hoe handle away from yourself; this will act as a lever, cranking the hoe blade against the earth and dislodging a nice chunk of dirt and grass about the width and length of your hoe blade. In my very humble opinion, turning earth with a hoe is even more fun than using a plow, and certainly more fun than the shovel method. You’ll use the same basic body motion you would use if you were chopping firewood, and it’s a great workout for your abs, shoulders, and legs. But I recognize that digging with a hoe ins’t for everyone. Shovels are good, too. If you run into any tough roots, grab your mattock and break them up. Then get back to digging. So, are you done yet? Don’t get discouraged if you require more than one session to get the work done. That’s part of why starting in the fall is such a good idea. The results will be well worth the effort. After you have methodically turned the patch of ground, piece by piece, a few more things need to happen before you can plant successfully. First, all that grass that you turned over needs to hurry up and die. If you’ve turned each section fully, the grass and weed roots should be exposed, and most if not all of the green parts of the plants should be buried. This is good. Those plants will begin to die, accomplishing two things for you: First, eliminating the first line of competition against your future garden plants, and secondly, supplying your soon-to-be-garden-soil with dead and rotting organic material for green manure. Keep a watch over your patch. You’ll see the green stuff turn brown. Get back out there with your hoe or shovel, and start breaking up those clods of earth you turned. Chop it all up, stir it around a bit. Let the green stuff keep dying. 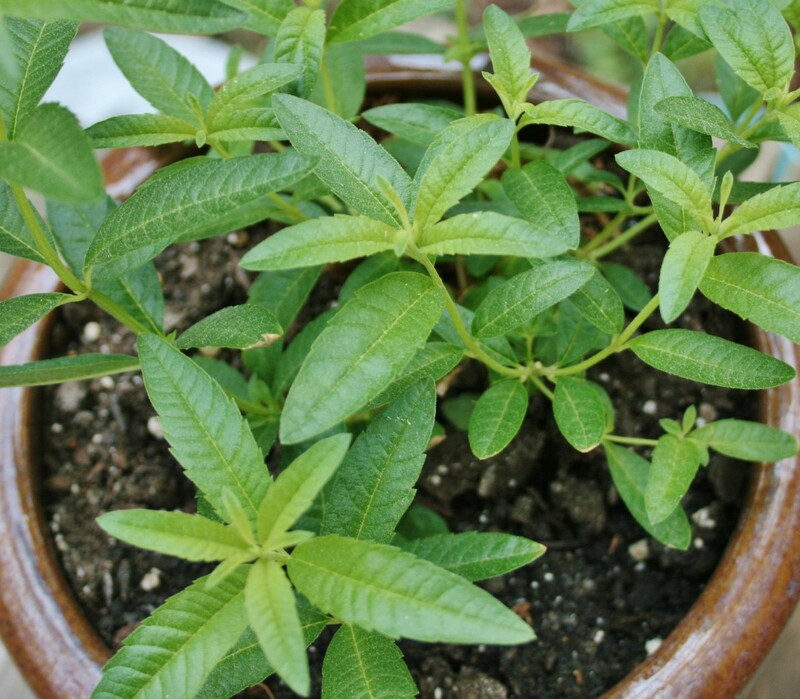 If any grows back, keeping burying it and discouraging growth by damaging roots and leaves. Claim that piece of ground as your own! Depending on the weather, and how well you buried the offenders, all of the grass and weeds should be dead in a couple weeks. Once you feel that you have successfully liberated your piece of ground from the grass and weeds, you’re ready to move on. Here’s the part where if you haven’t been using the hoe yet, you really should. Using your hoe, make sure that all of the clods and clumps of dirt are broken up. Your goal is to get the soil to the point where you can begin raking it. Using your rake and standing in your new garden bed, start at the edges of the space and rake the soil towards yourself. Do this until you have “raised” the planting space above the level of the ground beyond. 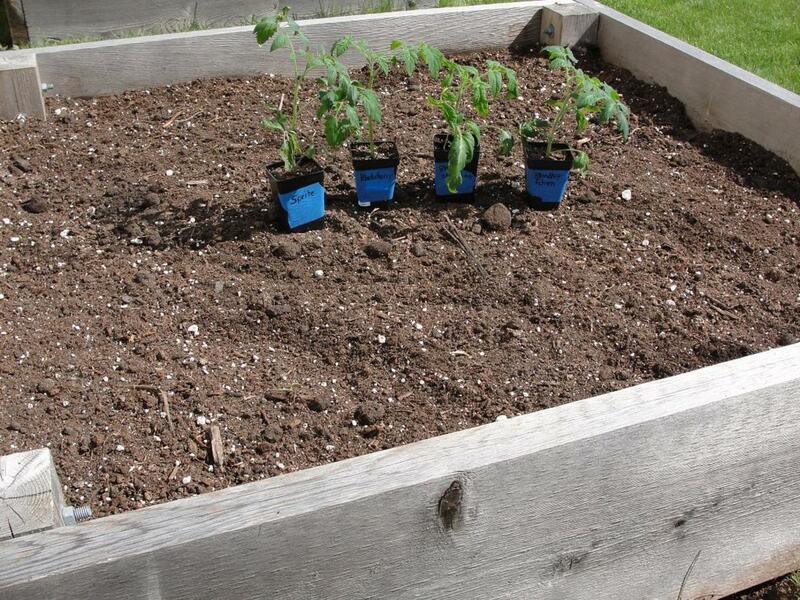 Making a raised bed for planting will improve drainage. 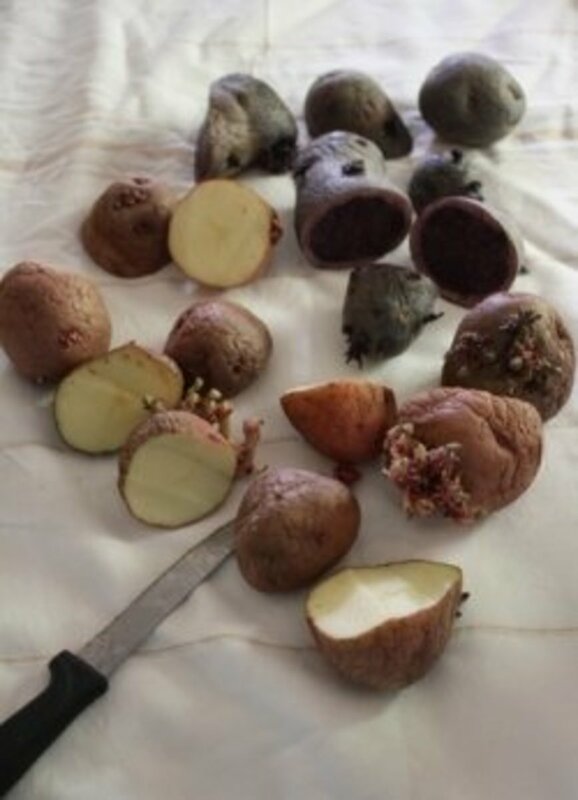 While you’re raking, if there are any stems or grass/plants parts still in your soil, you can remove them. You have the option to create a border around your garden using just about any material of your choice. Common examples are brick, stone, and wood. If you are going to use wood, I recommend not using pressure treated lumber - it is my strong belief that the chemicals leech into the soil. You can also use organic materials. I've bordered planting spaces with corn stalks and husks, turned sod, and straw. Adding compost and/or aged manure to your new garden plot will provide vital nutrients for what you plant there. Knowing what to add and how much is made a lot easier if you perform a soil test. If you’re concerned that there just doesn’t seem to be enough soil, you can purchase a couple bags of organic garden soil and mix it into what you already have. Performing a soil test is a wise decision, but not a totally necessary one. It will, however, give you valuable information about the available nutrients in your soil, namely Nitrogen, Potassium, and Phosphorus. It’s always a good idea to throw in a bag or two of compost or aged manure; your choice. If you have performed a soil test, you will also know if other amendments are needed, such as lime. When adding compost, I usually use the rule of adding 1-2 inches in depth across the entire space, then working it in as evenly as I can. Whatever you might choose to amend the soil with, make sure you “mix it up” well. Hoes and rakes work well for this. If you started digging in the fall, now’s the time to relax – not much else you can do at this point! So enjoy the winter in leisure, or obsessively read up on gardening and lay awake all night planning your garden; up to you. If you missed the fall and started digging in the spring, then you don’t have to wait for anything except appropriate planting dates for whatever you have chosen to grow. It's good to know what plant hardiness zone you live in. For spring-diggers, you may find that your grass and weeds aren’t dying away fast enough. If you’re getting ready to plant and you still see unrotted or outright green stuff in the soil, you should just rake it out, and definitely add compost. I’m a big fan of manure, but then again I have it in abundance and can rot and age it myself. At this point, the decomposition process of any remaining “green stuff” will be a hindrance to your plants because vital nutrients and helpful microorganisms will be unavailable as the organic material rots. You really should never plant in a space where you haven’t either rotted or removed the previous occupants. Once your new garden is ready to receive seed, you should plant whatever you want. 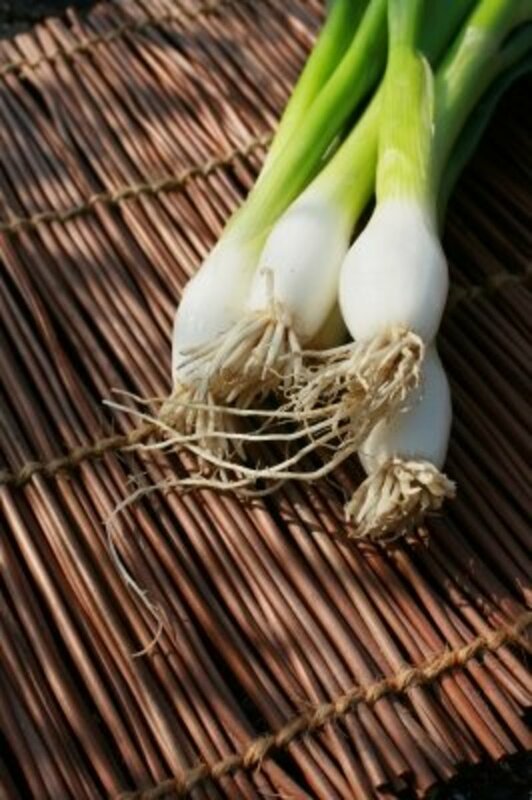 Some easy-to-grow vegetables include turnips, potatoes, beets, radishes, onions, and lettuces. 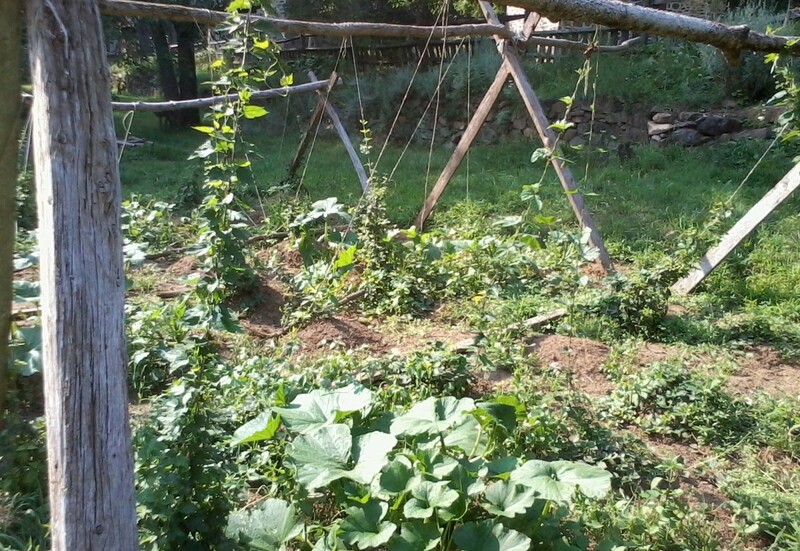 Melons and squash are fun because you get to build cool trellises for them... or just let them snake around and wander throughout your garden. 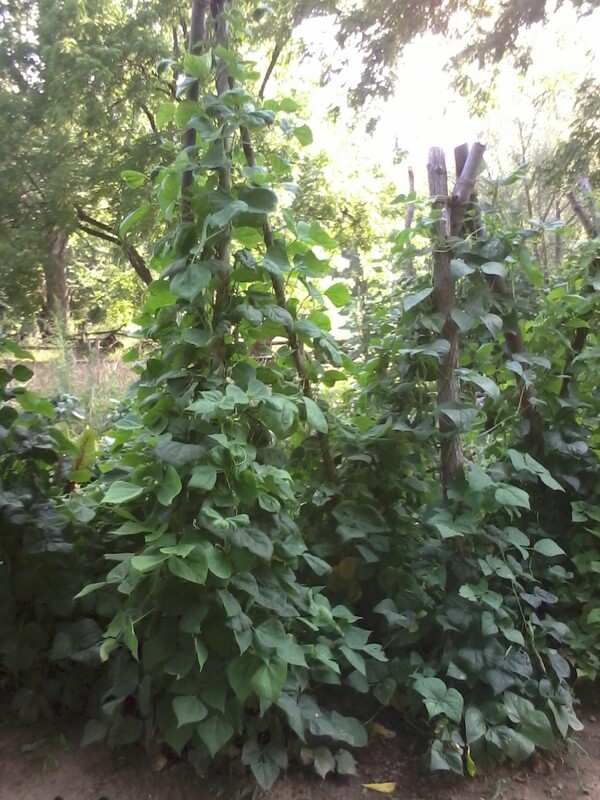 Beans are easy, and are good for the soil, while sweet corn is a real joy to grow but is a heavy feeder. Tomatoes are a favorite of course; don't forget cages or stakes for them! The possibilites are almost endless once you have the right foundation established. Thanks so much for posting this! 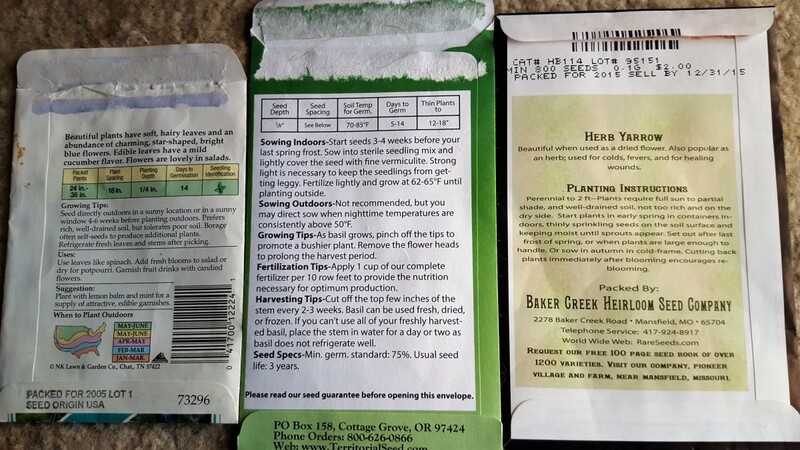 I have been at a loss on how to start my garden. Now I know what I need to do. Eddy - Thanks! Hope you'll find it useful. I love doing things by hand. Voted up, useful and pinned. You are the farmer I always wanted to be! Great hubs. bravewarrior - Thanks for the comment, sorry your first one got deleted but that's okay :) It's nice to know that you'll be able to use my little guide for a constructive purpose! Good look with your ornamental peanut, sounds like fun. I just posted a very lengthy response to this hub and HP, with it's changes (if it ain't broke don't fix it!) made me sign in, although I already am, and I lost it all! Damn! Anyway, the jist of it was I'm going to incorporate this information in replacing a side of my yard with ornamental peanut, where mostly only weeds grow. I'm going to follow you. I make my own compost and have a green thumb in my heart. I'll see you 'round if HP will quit messing with what works! Carol - Thanks a lot! I'm glad you like the article. You can do it, honest. It's not so hard. Our bodies want to do work, don't let anyone tell you otherwise. You have lots of good information ..now we just have to do it. Thanks for sharing this. and keep up your good work. Are you really only 24? You are much too wise for someone so young? Look at the incredibly useful knowledge you now have and that you can pass on. 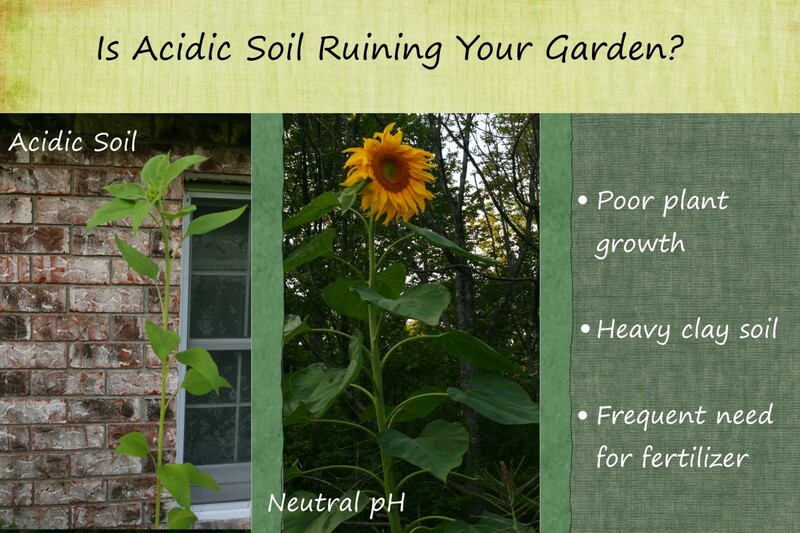 Fantastic primer for a first-time gardener. We really need to get you more followers. Have a great weekend my young friend and I'll be looking for your next well-written piece of work. Pavlo - Thank you! 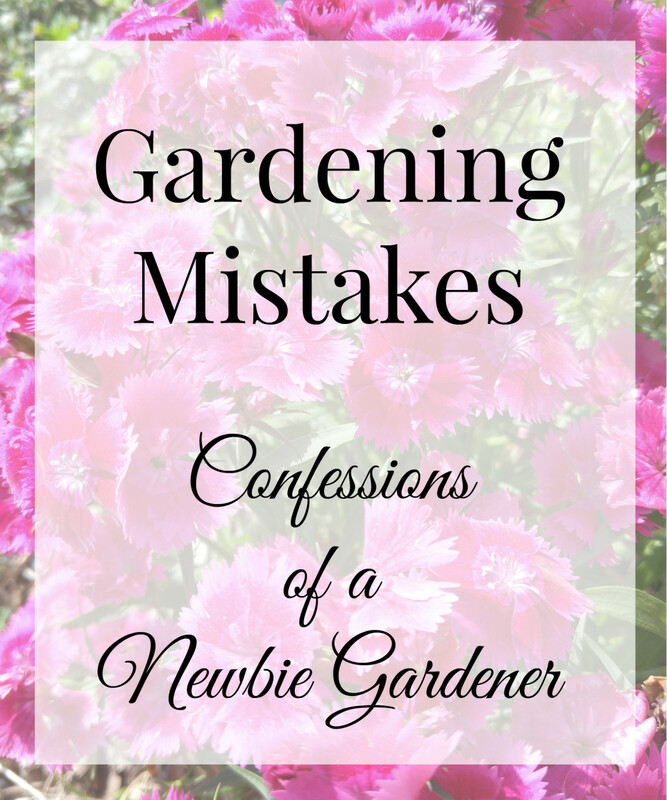 I did write this with a certain audience in mind - namely, people who don't have much or any experience gardening but would like to get started. Glad it came off that way. Take care! A great hub! It looks like "Starting a garden for dummies" - best edition :) In fact, very informative and so detailed like it can be for a city folks which decided to move into a village :) Nice! well written Farmer...very informative...keep it up..